Live. Work. Expand your Opportunties. 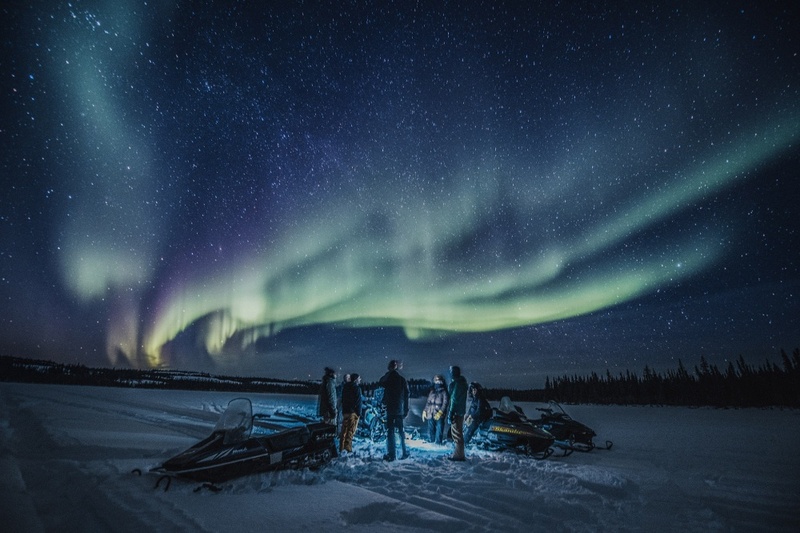 Explore the rural and remote practice opportunities of the Northwest Territories. Expand your professional skills while experiencing the natural beauty of the North. If your are interested in Physician job opportunities, Please contact NWTphysicians@gov.nt.ca for more information and to apply.